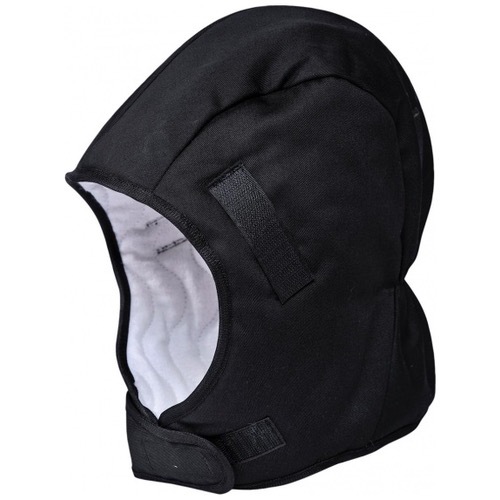 The Portwest PA58 insulating liner is suitable to be worn with all helmets. Four Hook & Loop straps attach the liner to helmets for a secure fit. Can be worn with a chin strap.